Sometimes you can actually change too much of something and make it worse, instead of better. 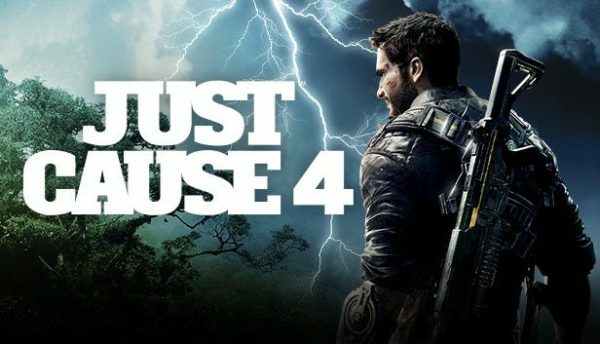 This is the case for Just Cause 4. 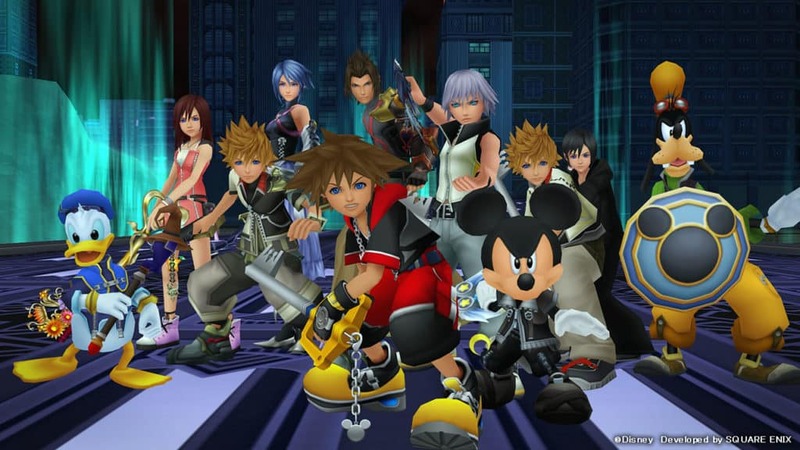 Kingdom Hearts certainly has a number of stand out personalities in its games. Making a list of Top 5 Best Kingdom Hearts characters rather interesting. Sometimes too much sharing can be a bad thing. 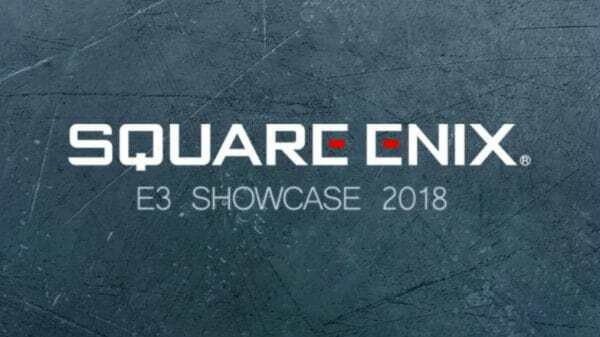 This was the case for the Square-Enix E3 Showcase. They had games to show but gave a lot of it away. 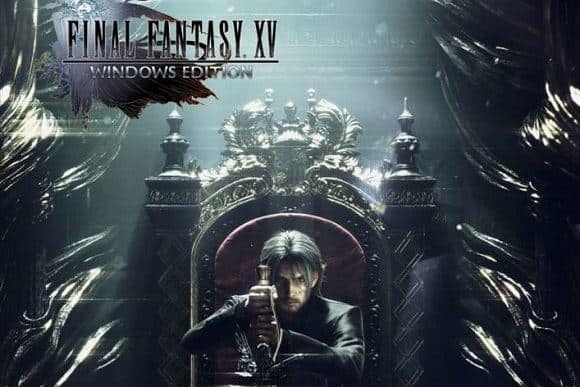 Square-Enix brings its fighting game series straight from the arcade to the home console on PlayStation 4. 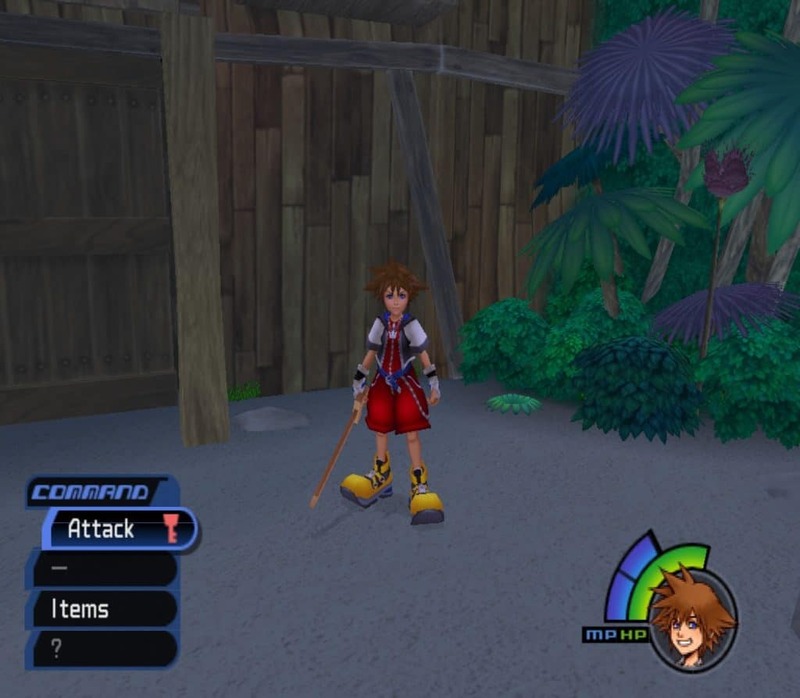 Taking 3-on-3 battles with beloved characters and putting them into the E-Sports arena. 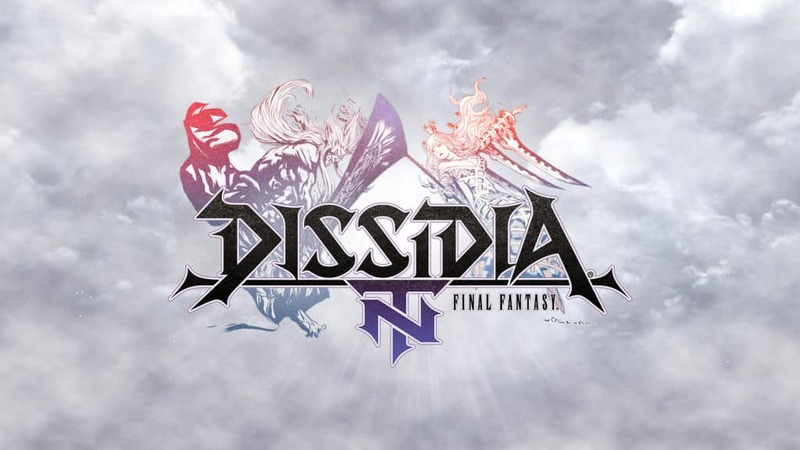 Stephanie Diaz has the Dissidia Final Fantasy NT Review. Releasing soon is Tokyo RPG Factory’s latest entry, which follows closely in the footsteps of I Am Setsuna. But also makes changes in various aspects making it stand out on its own. 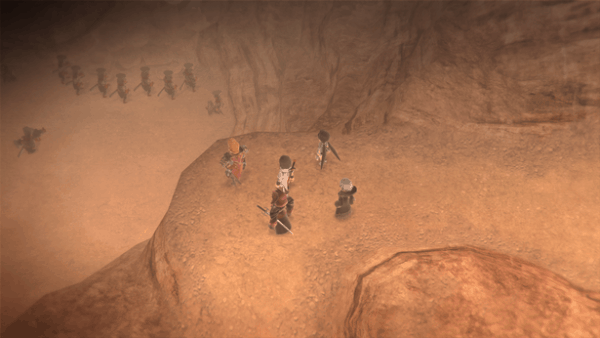 Sean Garmer explains in this Lost Sphear Preview. 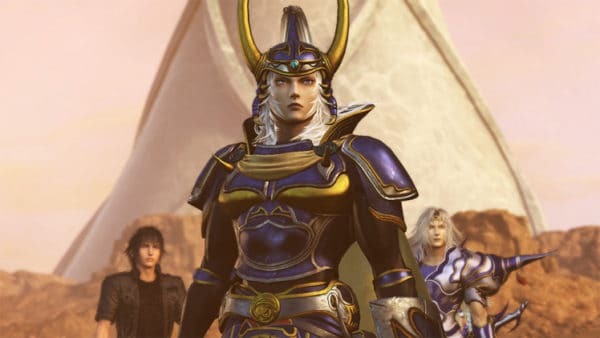 After spending a lot of time with the beta, Stephanie Diaz has the low down on Dissidia Final Fantasy NT in this preview. 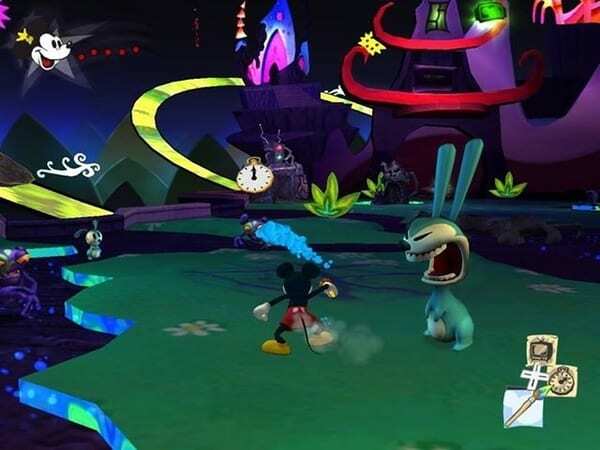 On this episode of Backlog Busting Project, Randy and Wes talk Epic Mickey, God of War 1, and Deus Ex: Human Revolution! Do these games still hold up? 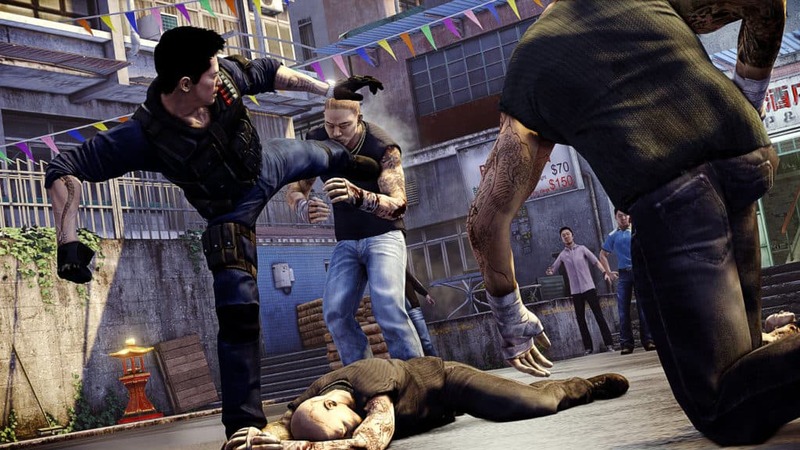 Both Wes and Randy exalt the greatness of Sleeping Dogs. Wes plays the third game in the recently revived Front Mission series. Plus, Randy hates Conker.